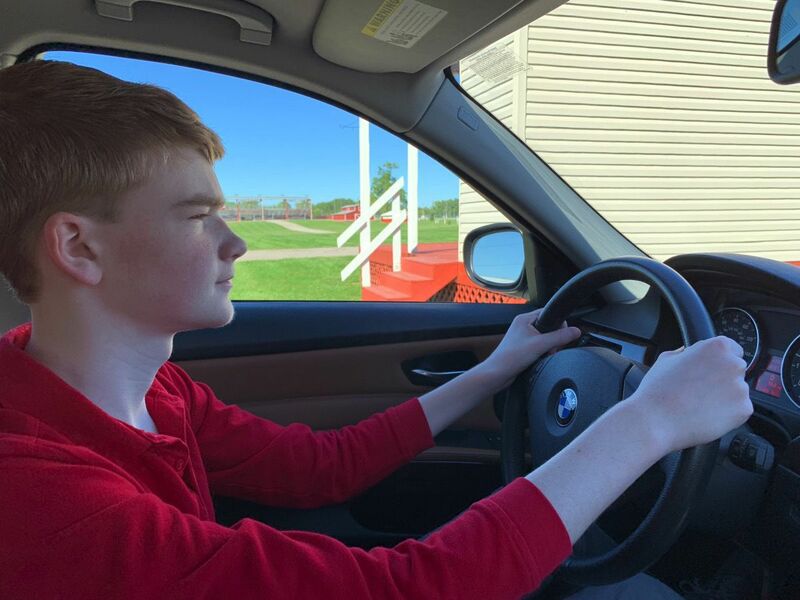 Someone has their learner’s permit! Took a few spins around the fairground and it wasn’t nearly as nerve-wracking as I had feared. He was much better about not riding the brakes than I was starting out.